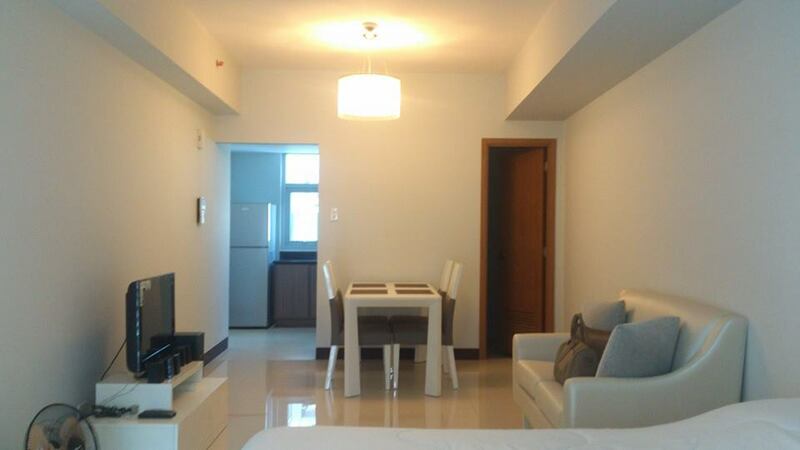 ONE LEGAZPI PARK – LARGE STUDIO UNIT FOR LEASE – LEASE OUT! 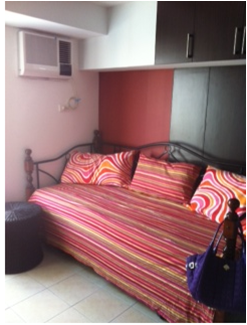 Details : Studio unit, bathroom, fully furnished, dining/ kitchen, walking distance to greenbelt malls and church, newly renovated ! Visit http://www.robertgsarmiento.org for blogs, news, case studies and property listings which you may find informative. 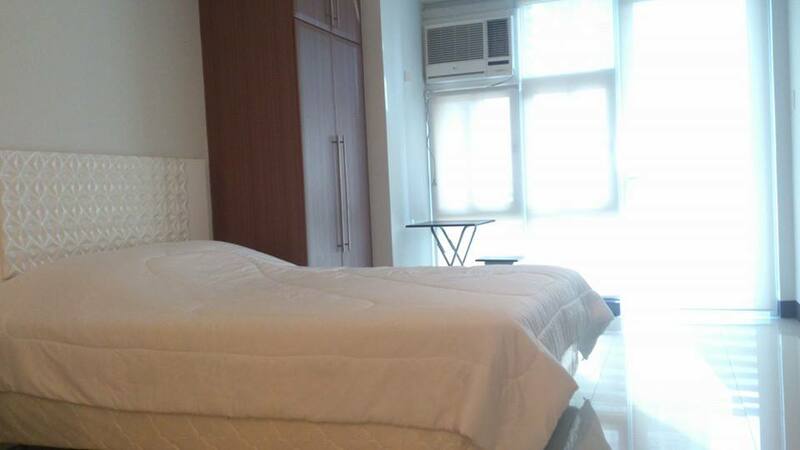 Details : converted to one bedroom, bathroom, furnished, view of legaspi park, renovated unit, with balcony, near greenbelt malls. 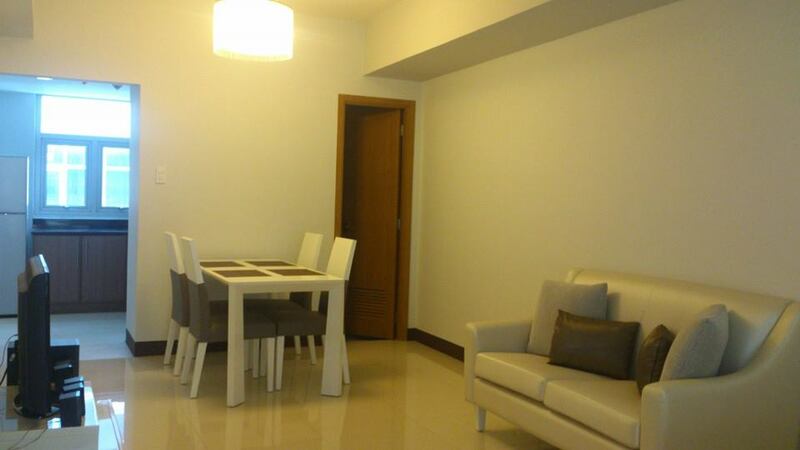 Avida Tower – Studio Unit! for further details and private viewing, please call our office.